Take Two and Rock Star games released the first installment of this controversial boundary pushing video game back in the fall of 97′ with the expectation of just making a really cool video game. Since then, The GTA series has won several awards, broke records , been boycotted because of violence and ruined relationships because of boyfriends ignoring their girlfriends to play the game . With That being said, the Milestone of Selling 1 Billion games in just 3 days is really a feat to brag about. According to Gamespot it took the equally popular game Call of Duty 2 weeks to reach that mark. Also reported, 800 million copies were sold in just 24 hours. 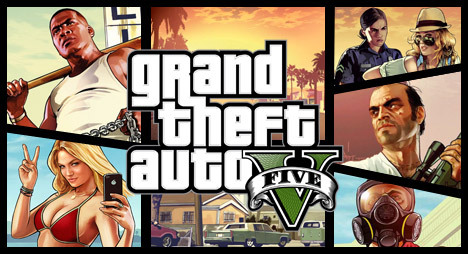 Expect Rockstar games to capitalize on this with 2014 releases of next-gen versions of the game for the Xbox One and Playstation 4.